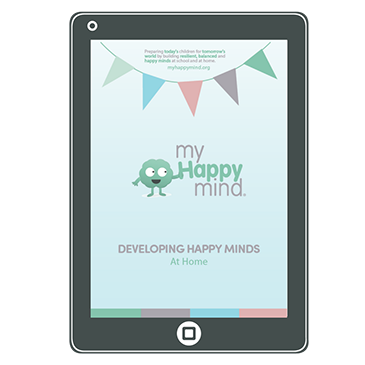 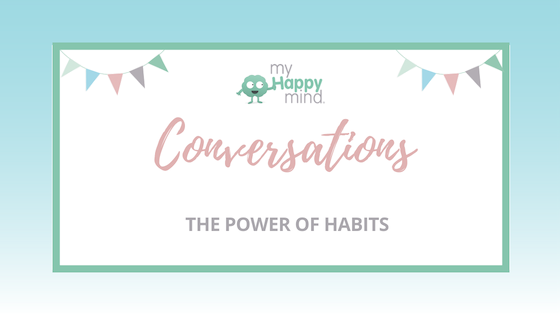 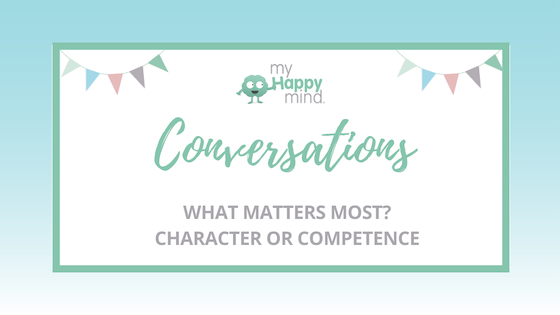 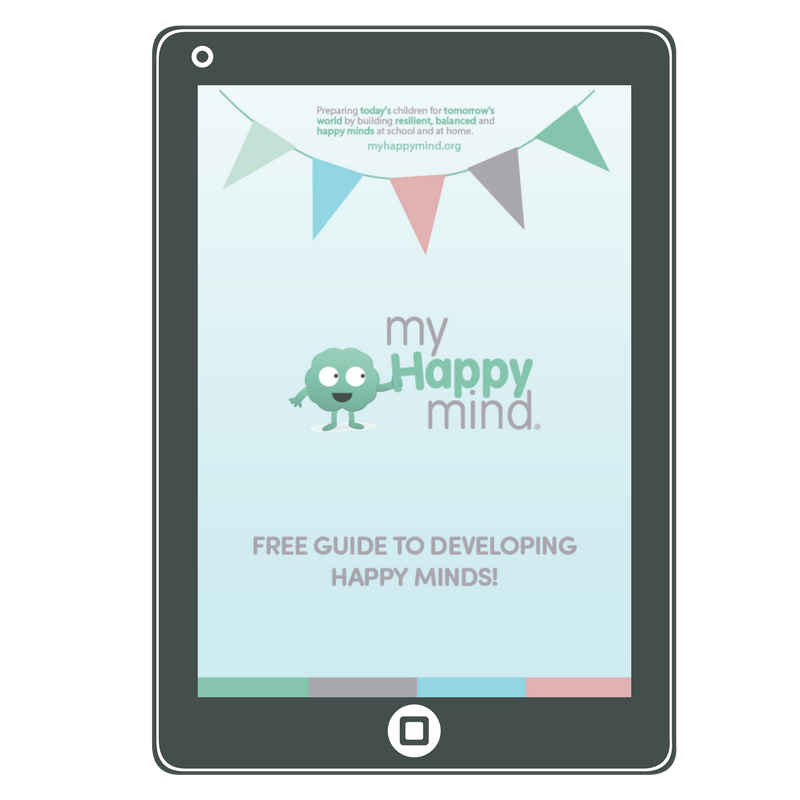 Don’t leave without becoming a myHappymind insider. 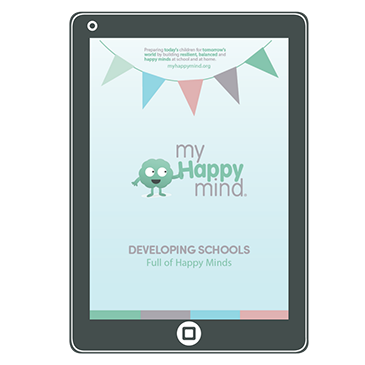 We’ll send you regular insights, inspiration, and content to ensure you have what you need to build a positive culture with children. 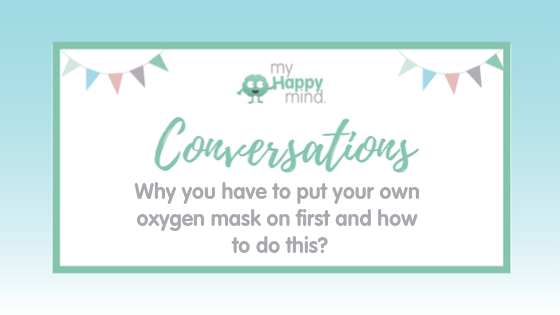 The truth about self-care, what is it and why does it matter!